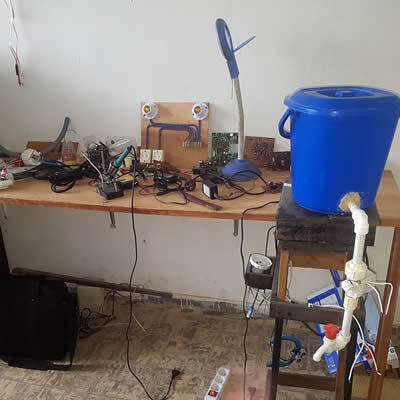 Vote for the third Solidarity FabLab challenge! The first intelligent wash basin! The Intelligent Wash Basin puts innovation at the service of hygiene to reduce the spread of diseases such as cholera through dirty hands. It lets users clean their hands hygienically by avoiding contact with the tap. 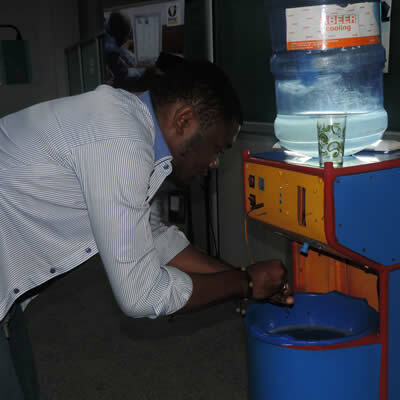 It reduces water consumption and is available as an autonomous, portable system which can even be used at night. 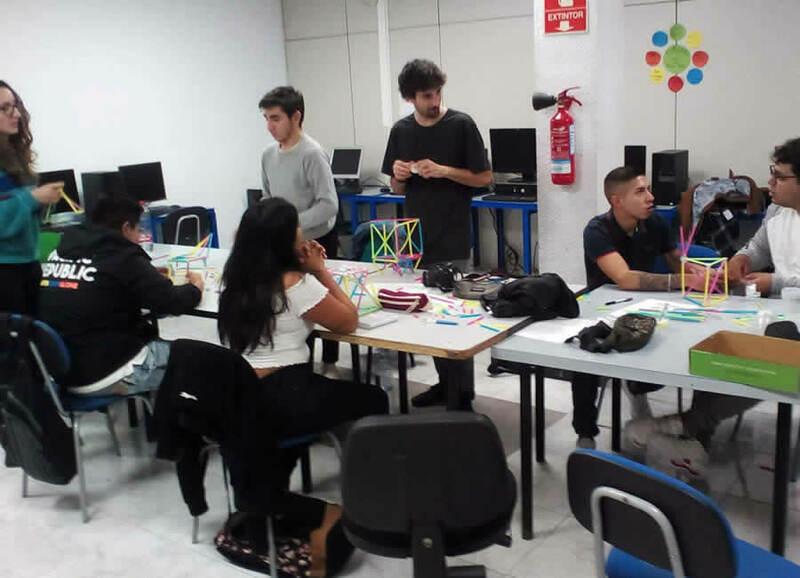 Some of the young people in this FabLab are not in education because of economic reasons or because of the wars of the past few years. Discover a video of the project. 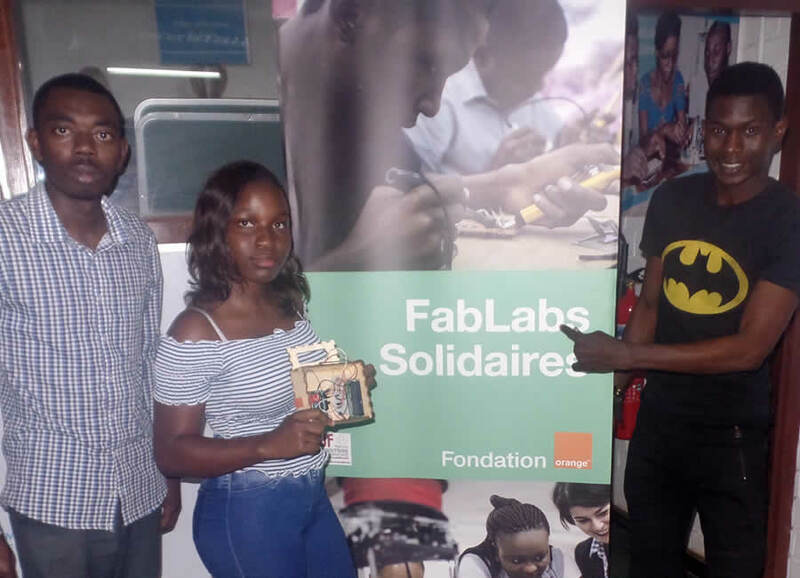 In our Solidarity FabLabs, we offer free training to young people facing difficulties in their lives. They learn about digital production, team-work and maybe even lay the foundations of a future career. Our international challenge is aimed at them. 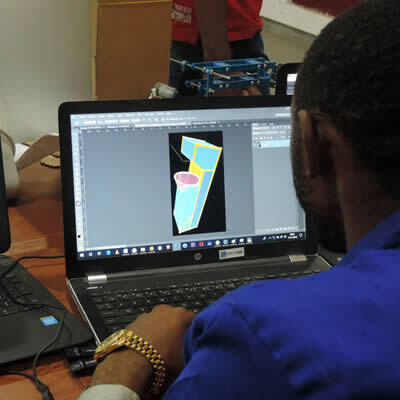 It offers them the opportunity to work on a project from beginning to end and to showcase their skills and abilities. 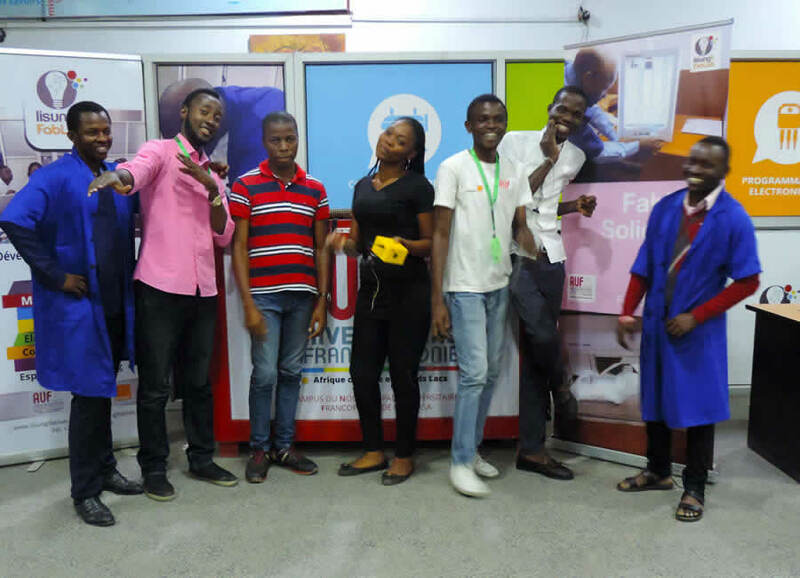 This year, the challenge involves using digital technologies to imagine sustainable development solutions which fit into our everyday lives.